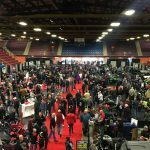 Get revved up for the 6th annual Motorcycle & Powersport Atlantic show! 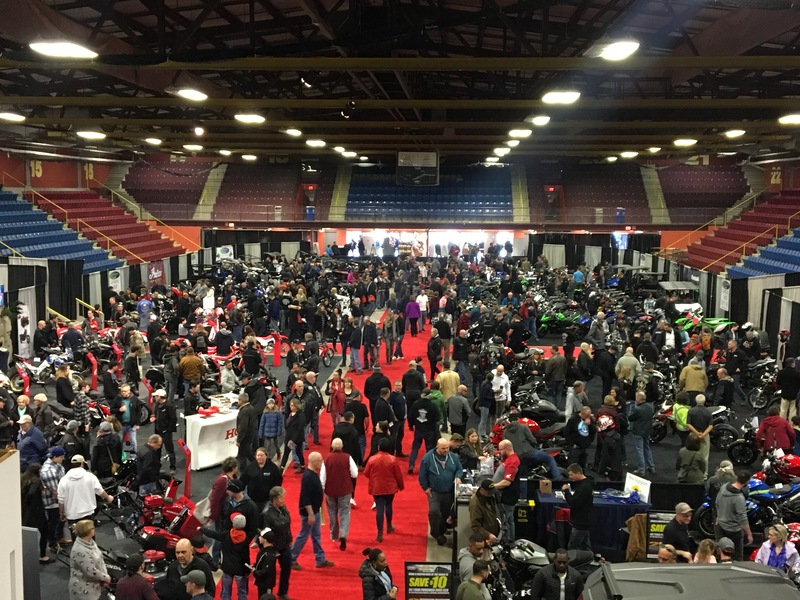 A one-stop shop for every bike enthusiast, all at the Halifax Exhibition Centre. 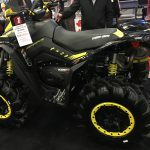 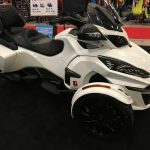 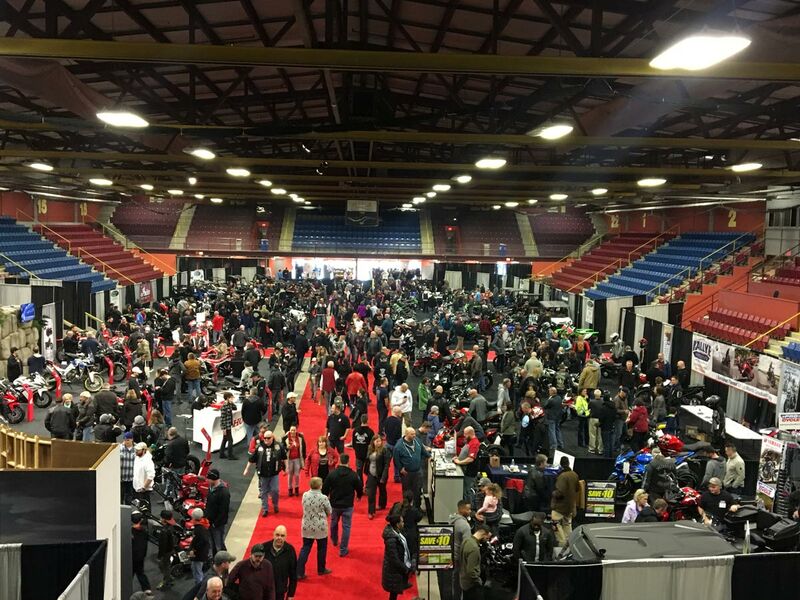 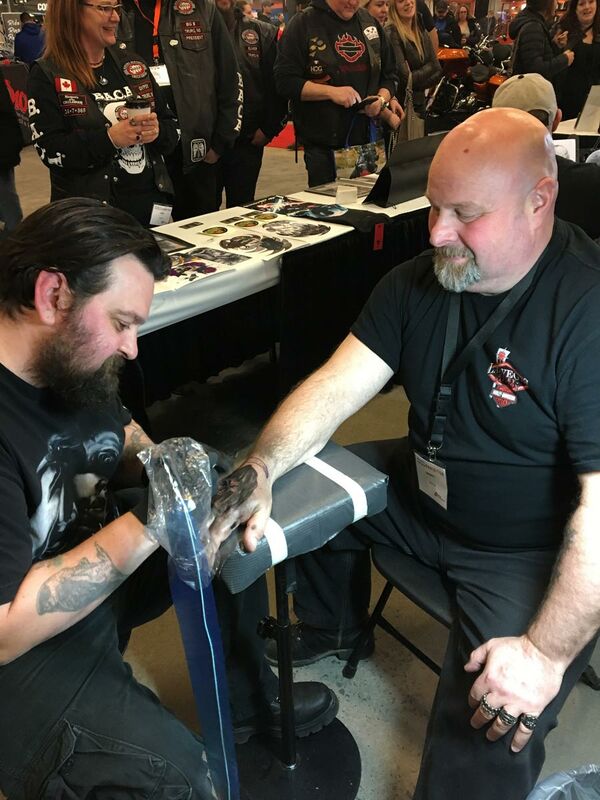 Halifax, NS – Motorcycle and Powersport Atlantic, the largest event for motorsport enthusiasts in Atlantic Canada, marked its 6th edition at the Halifax Exhibition Centre last Friday through Sunday, March 1 to 3. 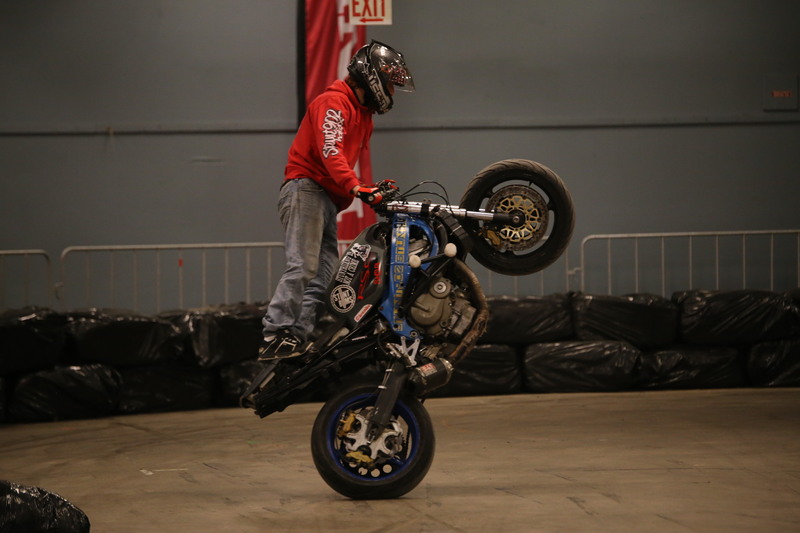 With some snowy weekend weather, thousands braved the cold for a jam-packed venue of bikes, ATVs, and bonus activities including live music, competitions, and demonstrations. 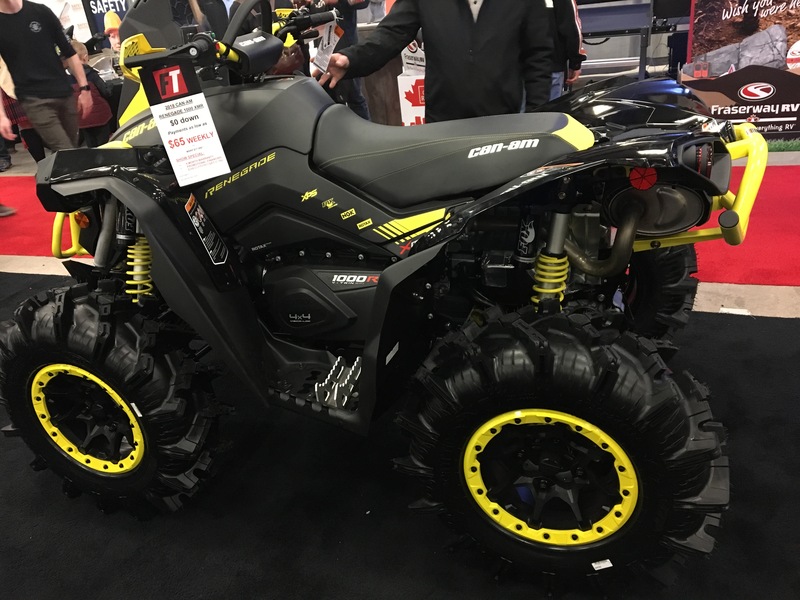 Each year, Motorcycle and Powersport Atlantic showcases hundreds of models filling the Halifax Exhibition Centre – including top brands of motorcycles, ATVs, UTVs and more, along with a wide variety of gear and equipment. 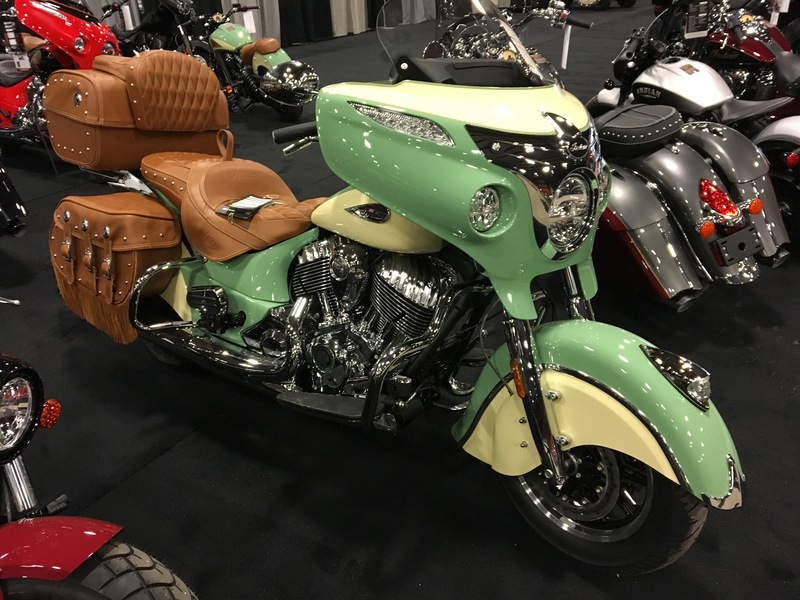 The region’s leading dealers came together with models for every type of rider. 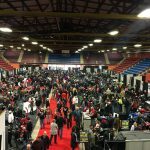 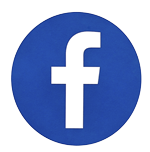 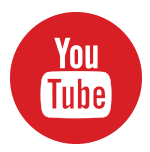 This year, over 8,000 attendees came out to enjoy the show. 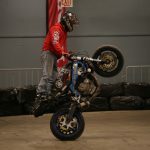 Exciting show features included motorcycle riding for kids with the Nova Scotia Off Road Riders Association (sponsored by Honda Canada); an impressive arm wrestling competition; a beard competition; the annual Ink n’ Iron tattoo competition along with a Q&A session with local artist Kirt Silver; and live music from Dan Doiron on Friday and Saturday evening. 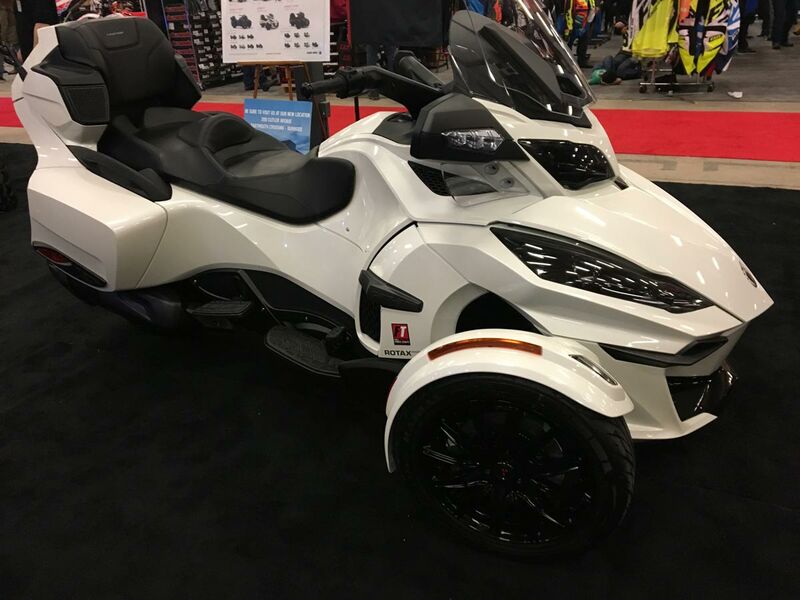 Congratulations to Justin Laverie, who won the show’s door prize: a getaway at Vicar’s View in Baddeck. 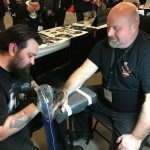 Thanks to all who entered! 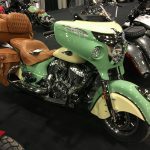 Best wishes to all riders as the spring season approaches! 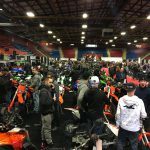 Stay tuned to www.BikeAtlantic.ca for details on the next edition of Motorcycle & Powersport Atlantic, which will take place in 2020.